The lights dim and the projector starts. The audience hushes. Later, after the movie is over, a small group gathers around the fireplace to trade stories, and chat about the film. 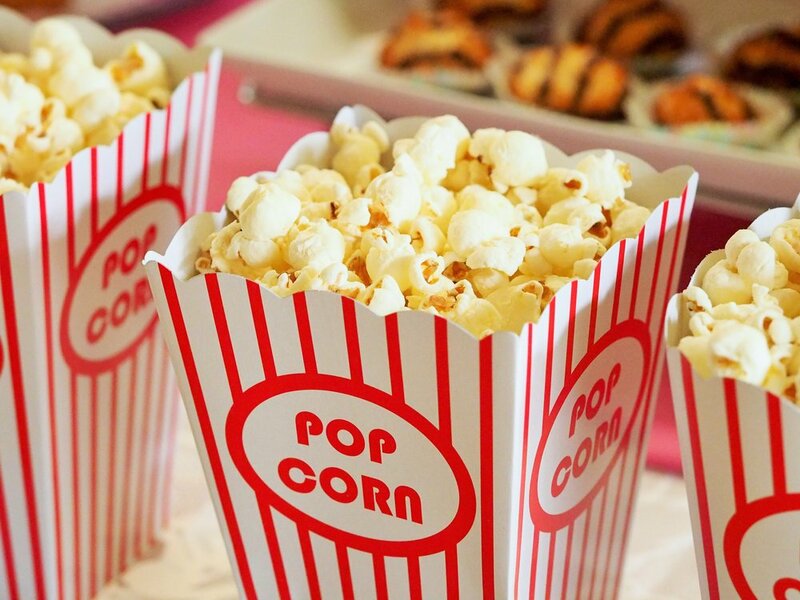 Yep--It’s just another night at Camp David’s “Aspen Lodge.” Nothing special—just munching on popcorn while watching movies with the Leader of the Free World. In MOVIE NIGHTS WITH THE REAGANS, Mark Weinberg describes a dream come true. This twenty-three-year-old White House press aide was invited to stay with the president at Camp David for the weekends. Of course, that meant watching movies with the Gang. Besides the actual movies, one funny part of the book recounts the time a visitor mentioned to Reagan that she “never cared for him as an actor, but “I think you are a great president.” Well, that slight about Reagan's acting ability bothered the president. Later, he wondered which movies the woman had seen that left her with a negative impression of his acting ability. 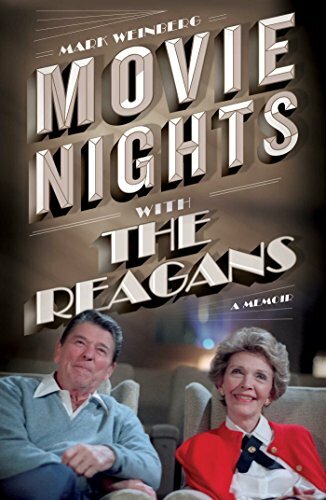 So all in all, I found MOVIE NIGHTS WITH THE REAGANS a fun read—but also a bittersweet read. I especially liked the chapters on the movies in which Reagan himself starred. I found the information about the contemporary world events not as interesting as the movie night experiences.